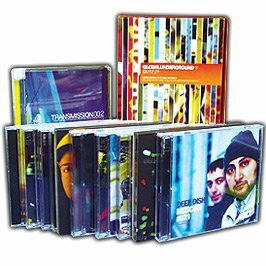 Global Underground now celebrating its 20th year relaunches its ground-breaking Nubreed compilation series with a 2 CD mix and digital download from emerging Iranian DJ Habischman. The package contains special edits and reworks, two exclusive Habischman original tracks and two exclusives remixes and is one of the strongest compilations that we have ever released. 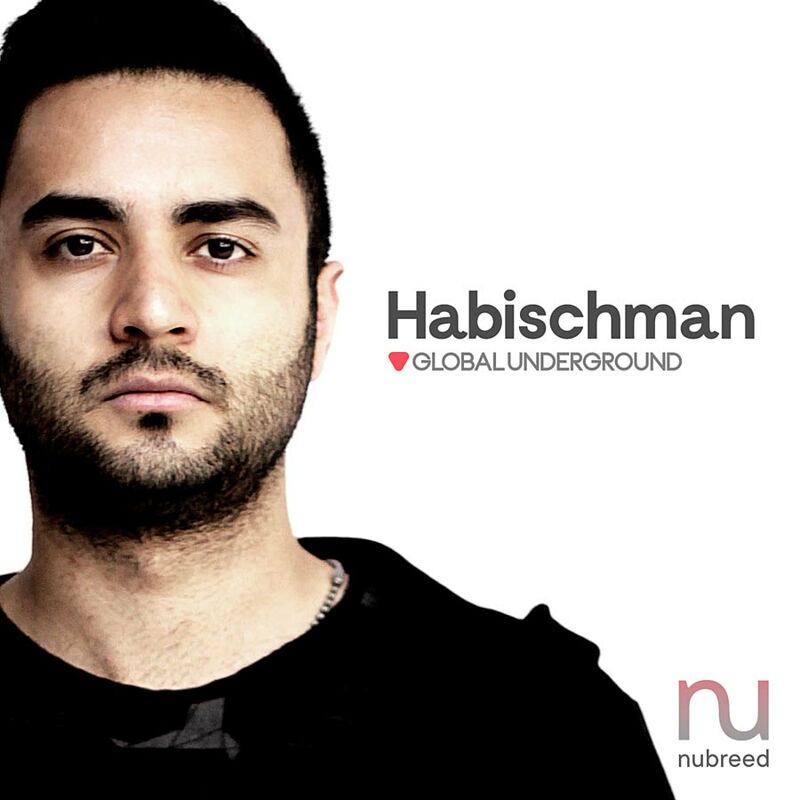 Habischman is the Iranian DJ/producer who in recent years has come to symbolise the exact philosophy of Global Underground’s Nubreed. With a string of underground hits on labels as varied as Get Physical, VIVA Music and Selador. His trademark fluid sounds have entranced clubbers from Dubai to Berlin and beyond by fusing deep progressive melodies with cleverly orchestrated and addictive beats.